Hello, my name is Lee Swords and this is Lee Swords fishing, a site that is part “fishing Blog” and part something else altogether different and I am very happy that you have found me here on the Internet. 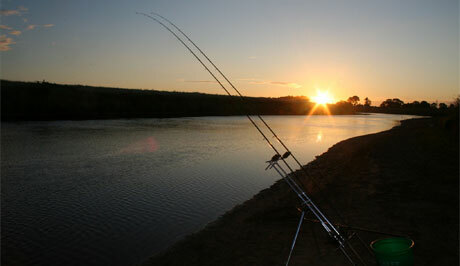 Now take your time and have a look around the place, check out my articles and then work your way through the “Bi-Monthly Blog” ( I will try to have some fishing in it but I can get distracted at times) However, if you’re like me and enjoy spending your downtime fishing for bigger than average fish on large rivers such as the Trent, Severn, Thames or Ribble surrounded by nature in all her glory then this could be the website for you! I will try to amuse and educate in equal measure but I must be honest with you now, I can stray away from the accepted path of given wisdom and at times my observations on life are strictly R18 and in the realm of the politically incorrect.